Water…clarity does not mean purity. Understanding the water separates the beginner from the experienced. We cannot see chlorine and chloramine and it does not make a visual difference if the water is hard or soft, the pH high or low, and so on. As soon as a tank cycles, the water changes in ways that are potentially hazardous to the fish. That’s why we have to intervene and filter the water. Mechanical filtration will help, but won’t prevent pollution. It will slow it down, sometimes only producing a short term effect. Solid matter will be caught in the mechanical filter, but it is not removed from the system. The waste particles just sit in another place and decay, polluting the water from another area (that’s why we have to clean the filters). 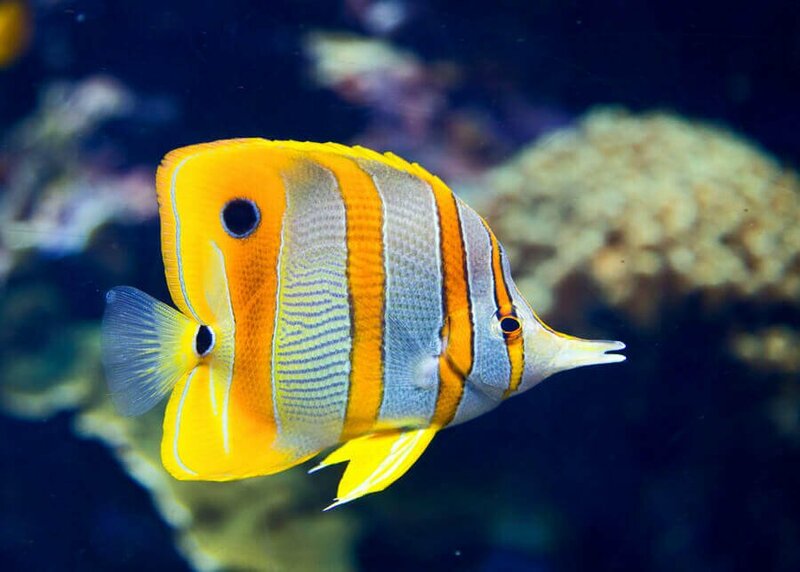 Filters do provide additional area s for bacteria to settle and breakdown harmful substances, but in a lightly populated aquarium, available surfaces provide enough space for bacteria to settle. 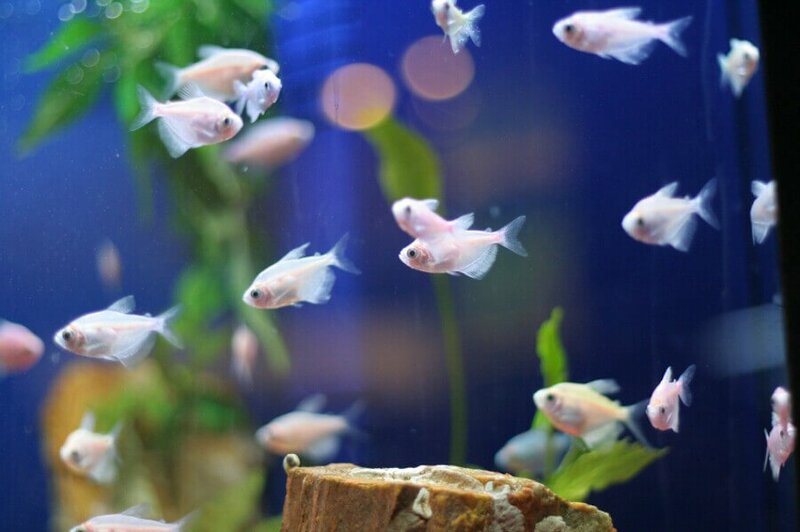 As most aquariums are overstocked, the additional space provided by filters will not offer enough space for the bacteria needed. Cleaning of the filters for above mentioned reasons can also result in the removal of desirable colonized bacteria. 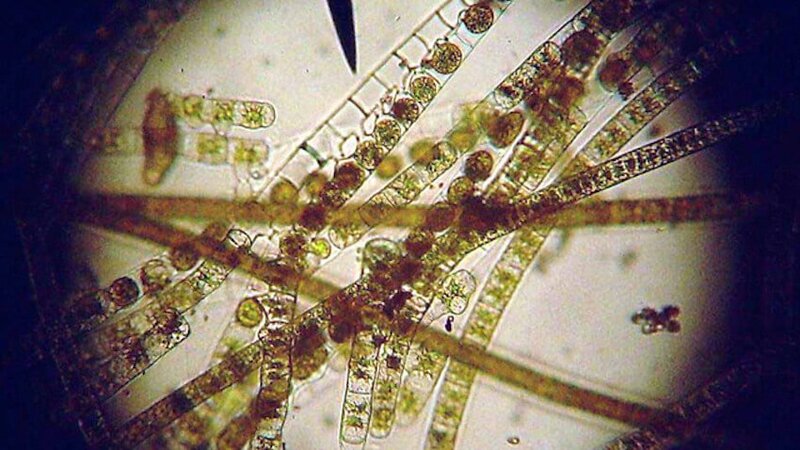 These bacteria then take weeks to re-colonize and reproduce, during which your water accumulates hazardous substances. Poor water quality is responsible for almost every dead fish, obvious or in consequence. Water changes. 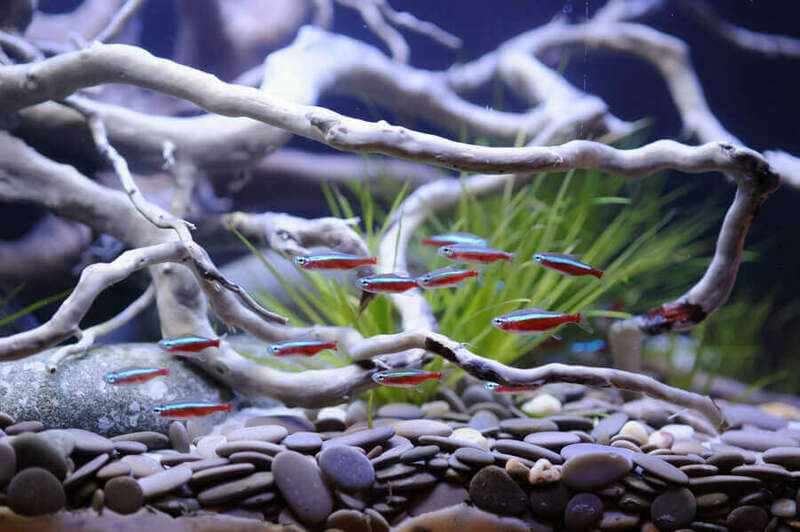 The best kept – and literally true – secret of fish keeping will not compensate for overstocked aquariums, overfeeding, and too little or no maintenance. The biological reality is simple, no amount of filtration can consistently provide a healthy environment and a stable water chemistry, if there are too many fish. 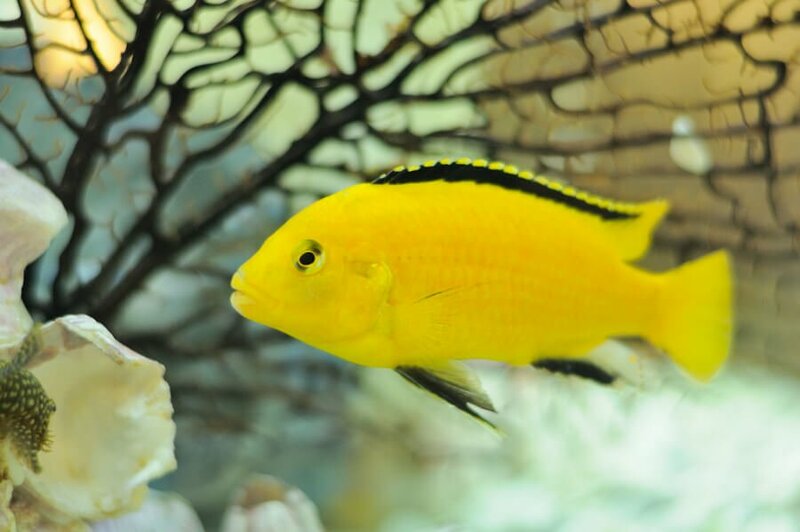 While you are not going to have just a few fish in a large aquarium, biological filtration means everything. Let’s get a bit more scientific. There is considerable confusion about the term biological filtration. 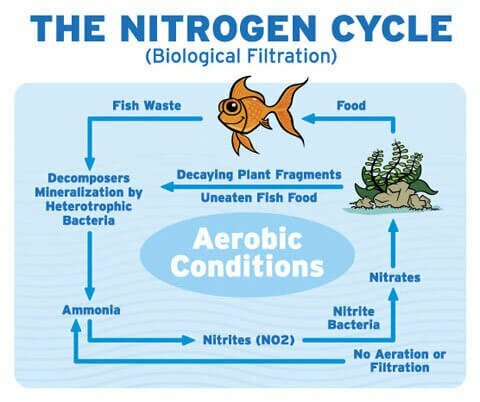 Defined as the process by which ammonia is converted to nitrite and then nitrate (nitrification), a biological filter is nothing more than a substrate that removes ammonia and nitrite at the required rate. It requires little maintenance, is cost effective and efficient, and is integrated into the system. To be specific. Every change in the ecosystem (aquarium) will trigger counter effects. An increased bio-load, or a change in feeding habits will require time for the filter to adjust. The more significant the change the more time will be required to re-stabilize the balance. Some changes in water parameters like pH and temperature will have the same effects. The main source for failing bio filters is a high nutrient load (associated with a high biological oxygen demand). Another source has to be taken under consideration as well. A power outage. Bacterial colonies responsible for the biological filtration (conversion of ammonia to nitrite and nitrate), or nitrification, require oxygen in order to fulfill their tasks. In case of a power outage it only takes a few hours to turn the filter from aerobic to anaerobic. As the bacteria require oxygen they will die off in anaerobic (no oxygen) conditions. 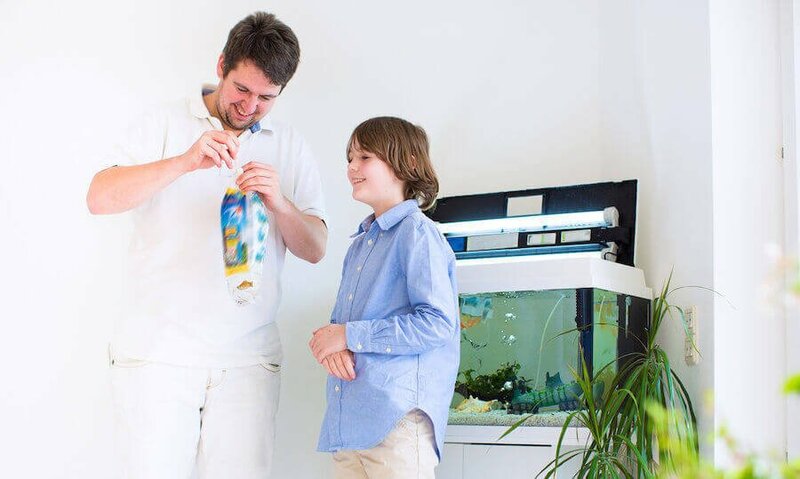 The damages that will occur have been discussed and in addition, anaerobic filters produce toxic by products such as hydrogen sulfide, which are detrimental to your aquarium. This fact should be of concern, especially if you are using a canister or under gravel filter. 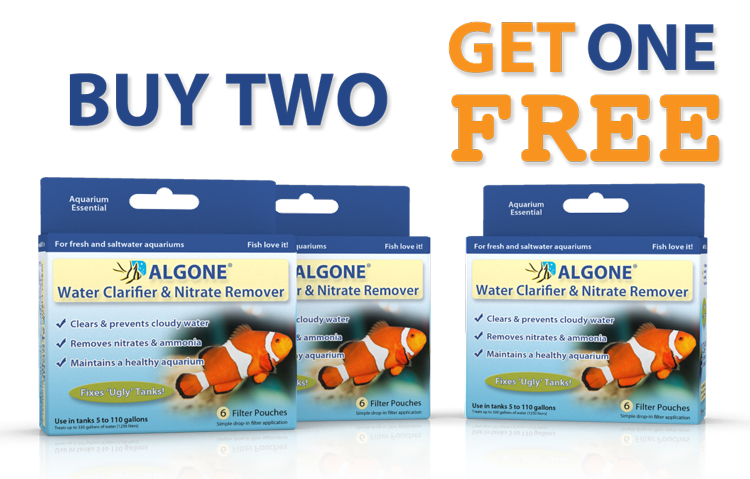 Algone does not contain nitrifying bacteria, nor is it a playground for settling bacteria. Algone as a biological filter medium, is somewhere in-between definitions. 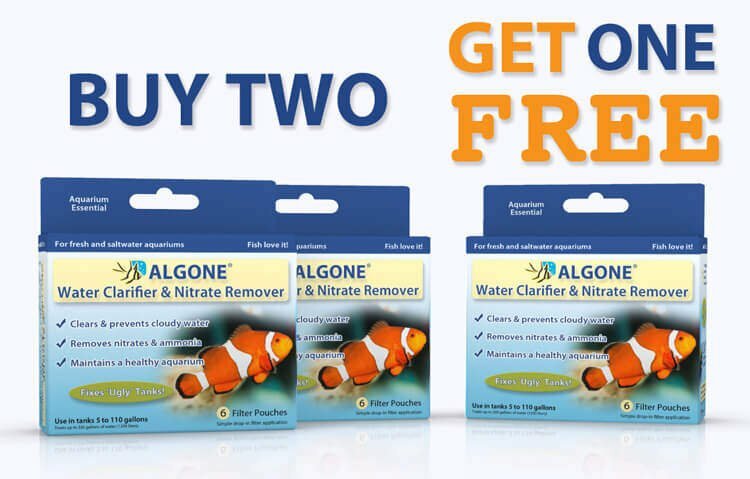 Next to the ability to absorb ammonia, nitrites and nitrates, it will provide nitrifying bacteria with a carbon rich food source, as well as enhance the dissolved oxygen content in your aquarium. Algone will also absorb and reduce hydrogen sulfide. 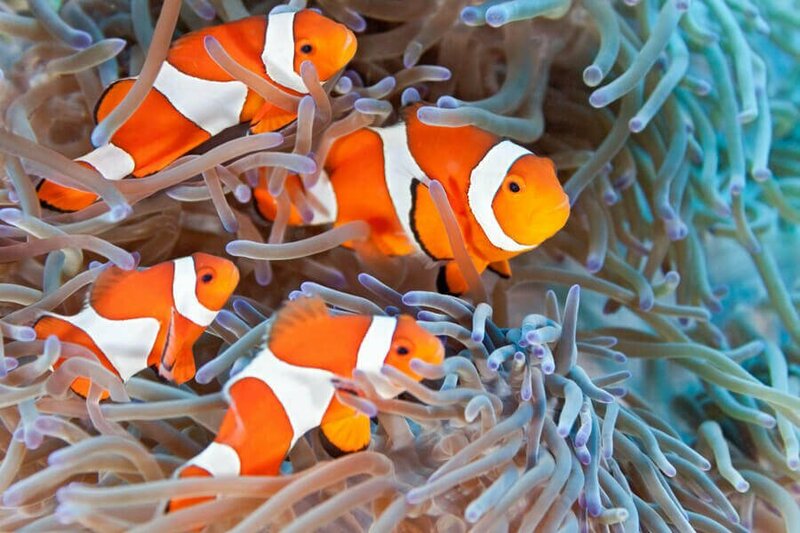 As implemented, mechanical and biological filtration are essential for keeping an aquarium. 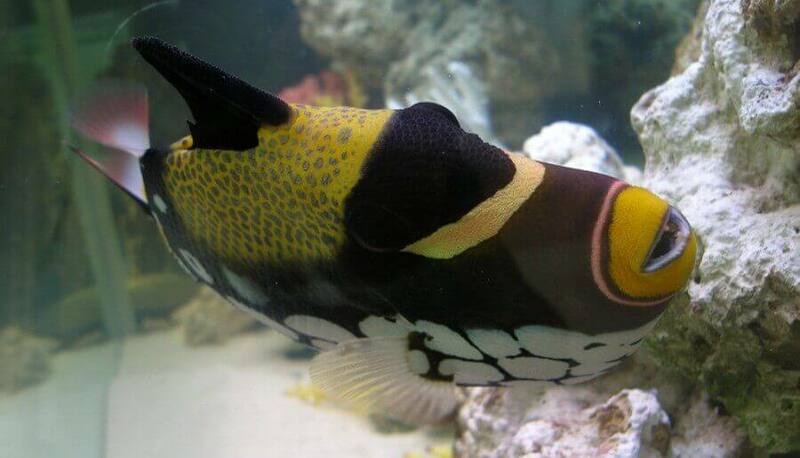 It’s the source of healthy and thriving fish, as well as for most of the problems related to the aquarium itself. 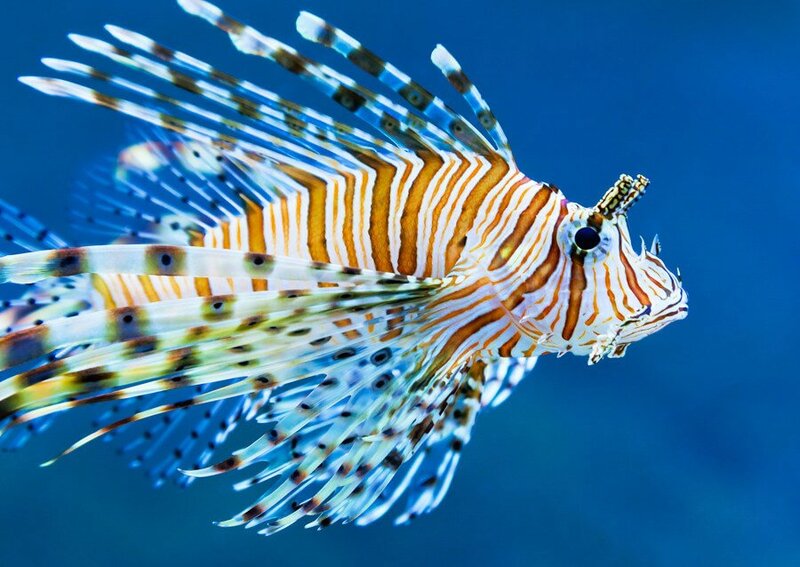 A quick fix, will sometimes safe money initially, but in the long run will end up costing more, especially if you have to replace corals, fish, plants etc.